Authors should submit their manuscripts online. Electronic submission substantially reduces the editorial processing and reviewing time and shortens the overall publication time. Follow the link “Online Submission System” to upload your manuscript files. 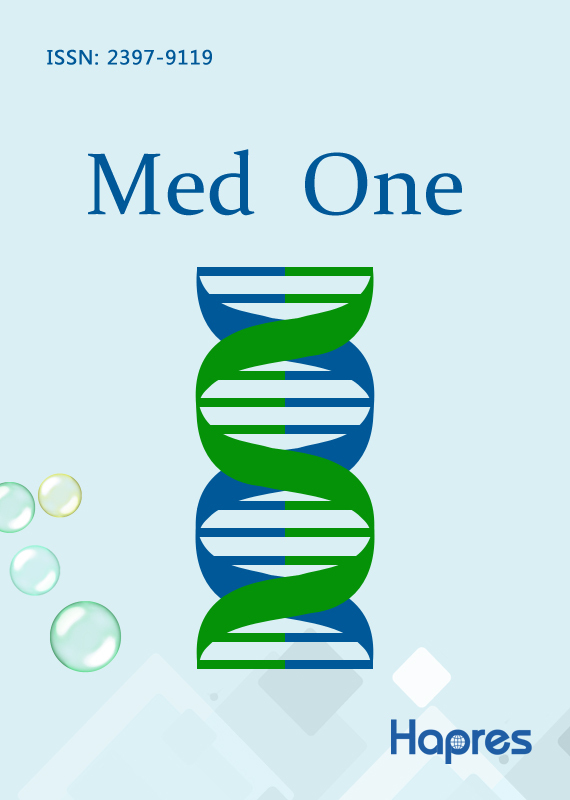 For manuscripts with multiple coauthors, the submitting author should state that all authors have agreed to submit the manuscript to the Med One.